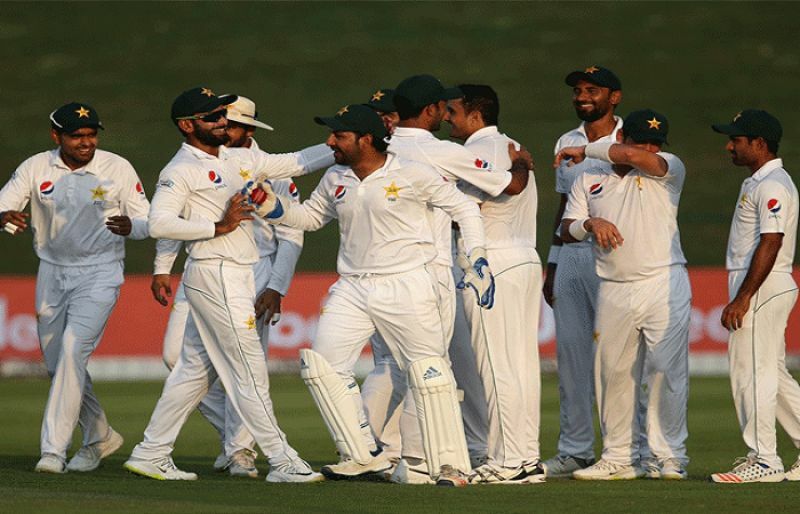 Pakistan, who gained a commanding 137-run lead in the first innings, were 144-2 at close in their second innings on the second day of the second Test in Abu Dhabi on Wednesday. Azhar Ali (54) and Haris Sohail (17) were at the crease as Pakistan stretched their lead to 281 with eight second innings wickets intact. Australia were dismissed for 145 in their first innings with fast bowler Mohammad Abbas (5-33) and spinner Bilal Asif (3-23) doing the damage. The first Test of the two-match series ended in a draw in Dubai last week.